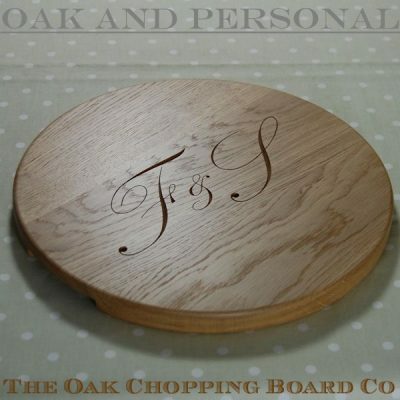 With one of our personalised engraved wooden chopping boards you can make a special person’s Christmas even more memorable and personal this year. 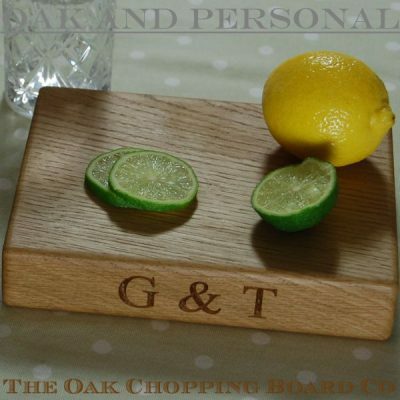 Our current collection of wooden chopping boards, cheese boards and carving boards lets you in indulge in everyday items that will be treasured for years, and offers inspirational Christmas gift ideas. 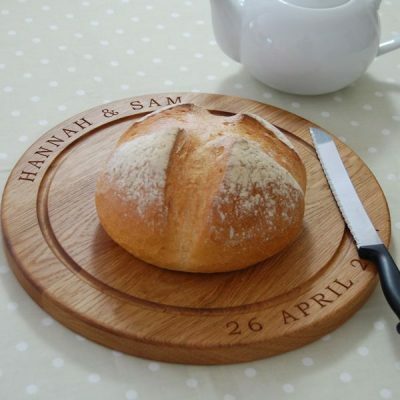 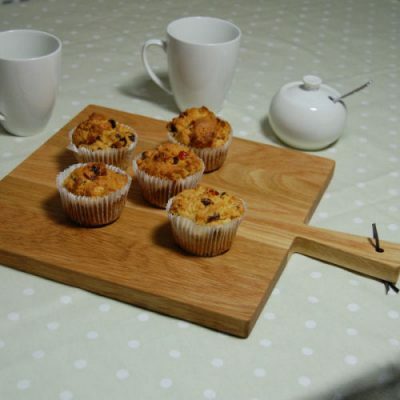 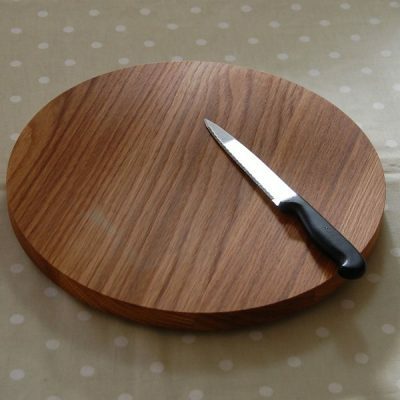 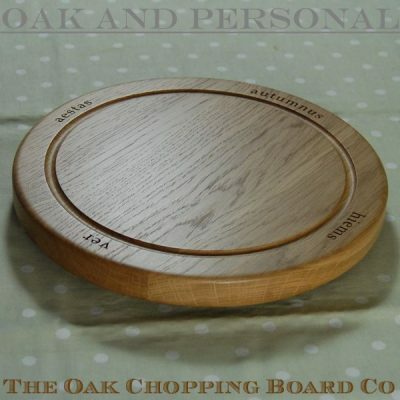 Choose from a wide range of wooden kitchen boards that make unique personalised gifts. 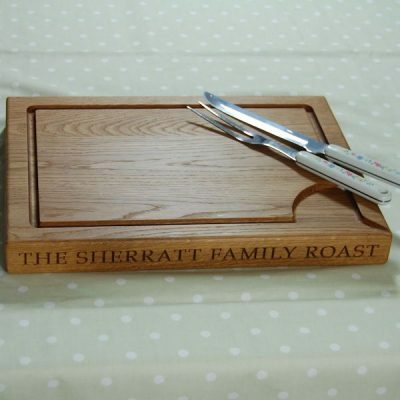 All beautifully hand crafted in solid oak, each board is individually made to order and can include any personal engraving you wish from heart felt to humorous, or perhaps a little cheeky! 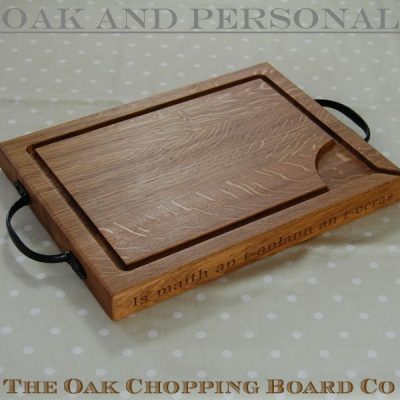 We have provisionally set our order deadline for Monday 15th December. 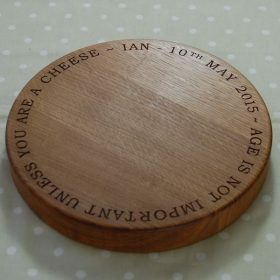 As this date approaches it may be subject to change if we receive more orders than we can guarantee fulfilling in time for Christmas delivery. 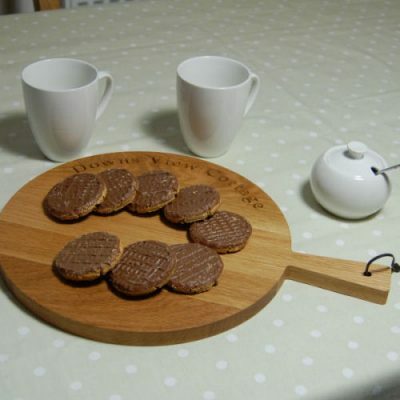 It is however a good idea to place your order now or as early as possible.